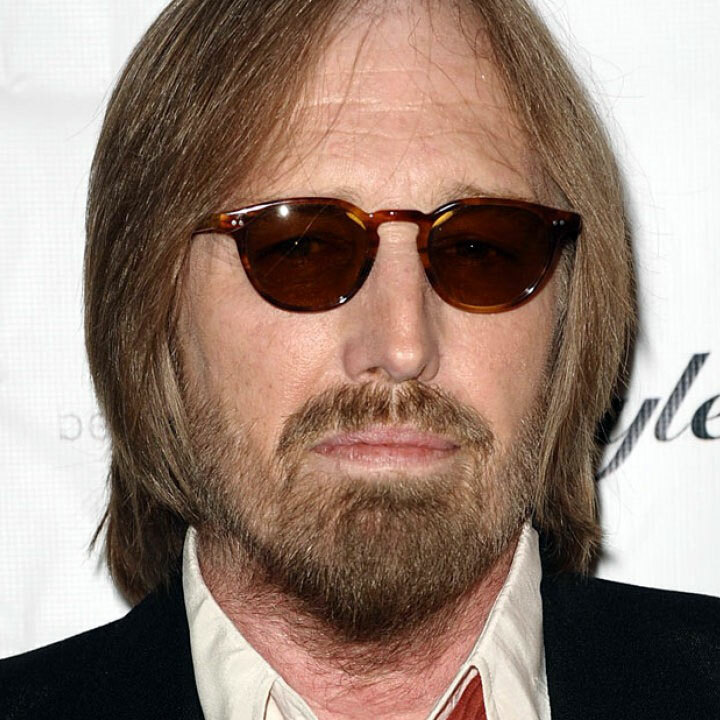 After some confusion on Monday night it has been confirmed that Tom Petty has died at the age of 66. Petty suffered a cardiac arrest on Sunday night and was taken to hospital in Santa Monica, California but could not be revived. Born in October 1950 in Gainesville, Florida, Petty’s rock career was sparked by two events: meeting Elvis Presley on the set of his movie Follow That Dream in 1961 and seeing the Beatles perform on the Ed Sullivan Show in 1964. In the late 1960s he formed The Epics, who would evolve into Mudcrutch in 1970. Although Mudcrutch only released two singles, after the band’s demise guitarist Mike Campbell and keyboardist Benmont Tench would stay with Petty to form his backing group The Heartbreakers. 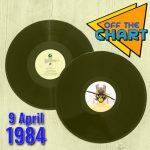 Their self-titled début album reached #24 in the UK in 1977, spawning two top forty singles Anything That’s Rock ‘n’ Roll and American Girl, but subsequent albums were far more successful in the US than the UK: Damn The Torpedos (1979), Hard Promises (1981), Long After Dark (1982) and Southern Accents (1985) were all top ten hits on the Billboard album chart without reaching the top twenty in the UK.